The Pre-K is located in the village of Zionsville. 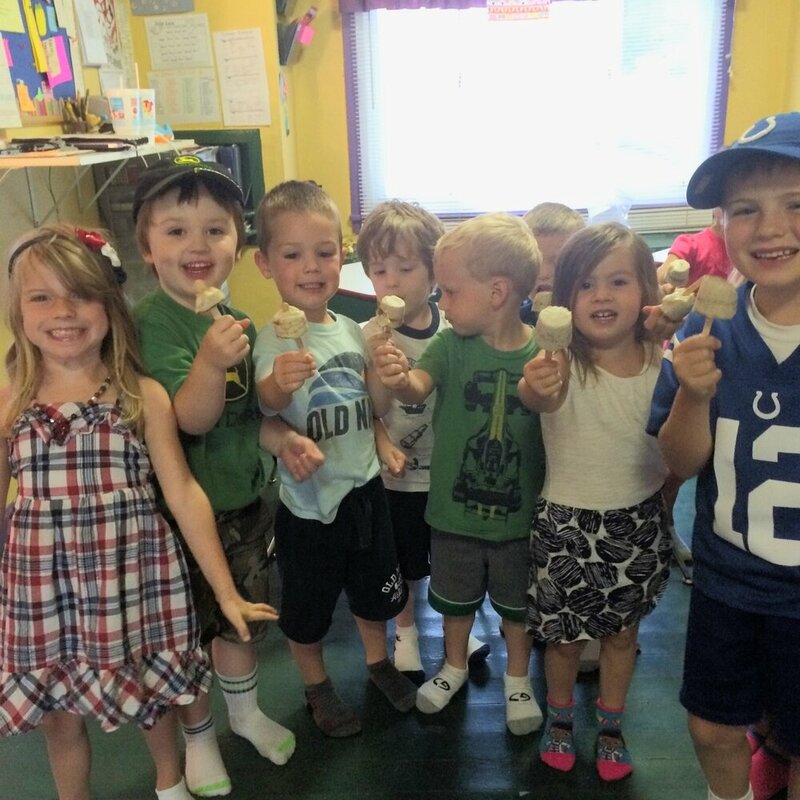 Our children attend pre-K before advancing to Kindergarten. 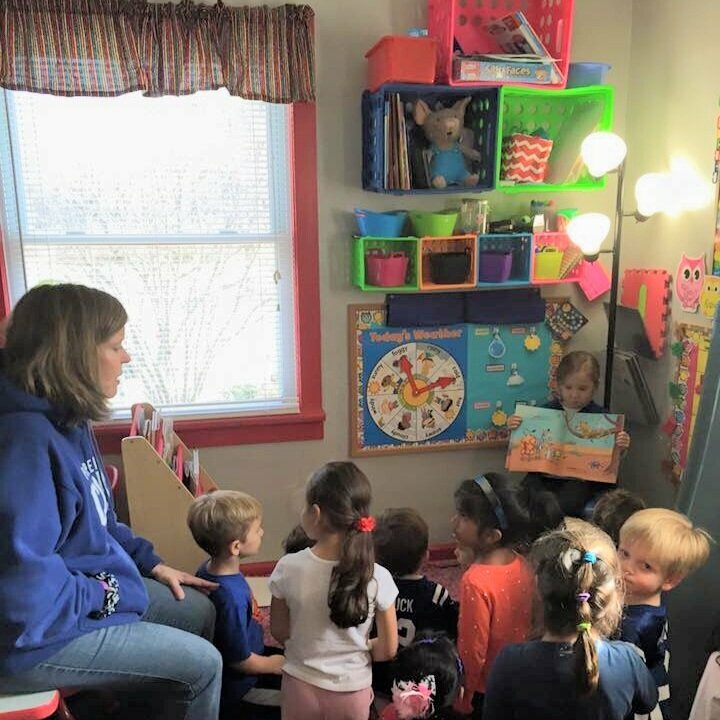 The lead teachers Miss Jenny and Miss Ann have an organized and structured lesson plan for the kids so that they are well prepared to attend Kindergarten. They follow the high scope curriculum and are beyond ready to graduate to Kindergarten. To learn more about these teachers click here. In our toddlers and twos class, we start introducing learning through the ABC's, counting, colors, shapes, and naming body parts from interactive songs and age appropriate activities. The lead teachers in this room are Miss Rene and Miss Dee who love the children as if they are their own. The ratio in this class is 6:1. If you would like to learn more about these teachers, click here. The Preschool is where the children advance to after the Toddlers and Twos class . 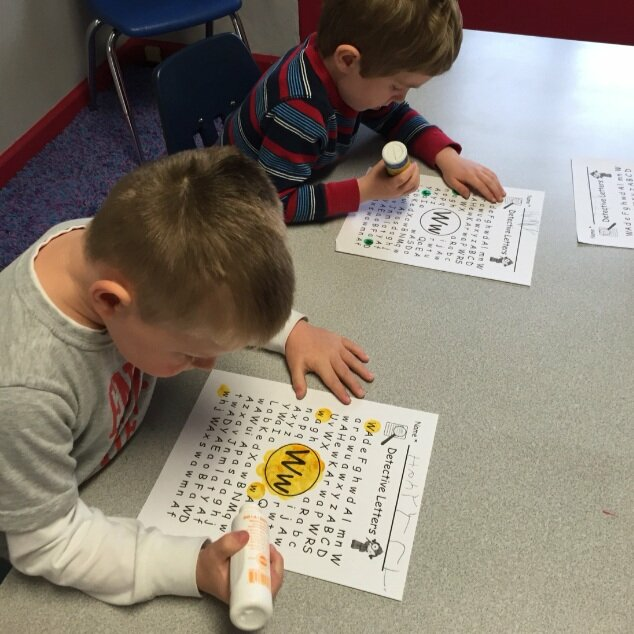 In the Preschool we go more in depth by learning through structured classrooms. Miss Ashley and Miss Nicole, our preschool teachers, follow the high scope curriculum preparing them for their transition to the pre-K. The To learn more about the teachers click here. In the nursery our babies are 12 weeks to 18 months. Miss Kelly, and Miss Stacey have worked together in this class for the last 4 years and have extended experience. To read more about the teachers click here.